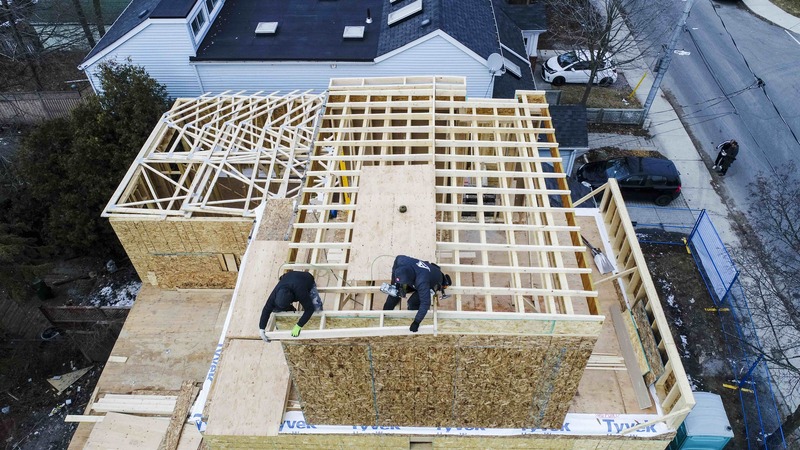 Urban Studio has been adding square footage by building another story to many of your neighbourhood homes – transforming the current homes into a larger space for your family to grow into! 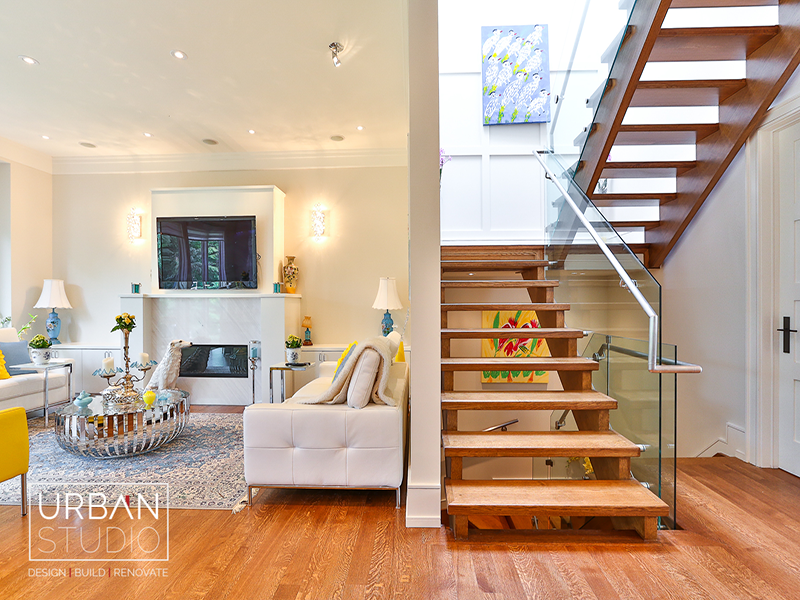 Email us at info@urbanstudio.design to book your initial consultation! 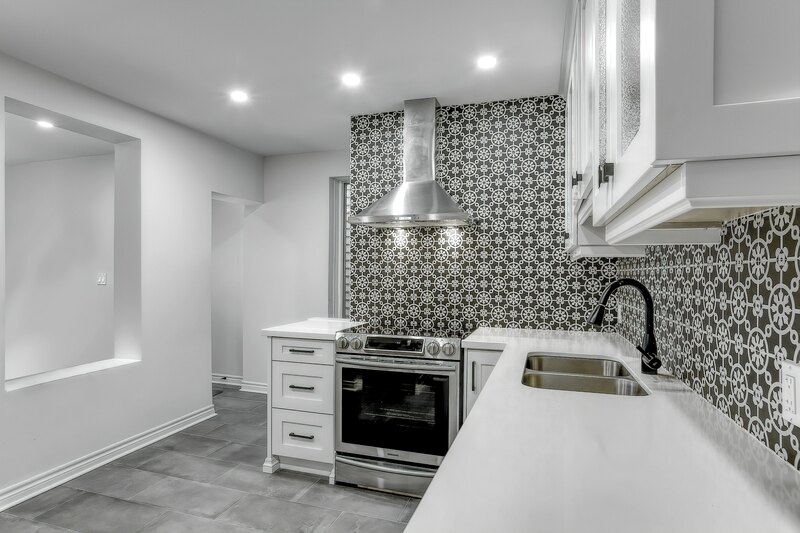 The finishings at our Ashdale Avenue project are finally coming together! Book your free consultation session today and ask us about our “Pay upon completion” payment schedule! 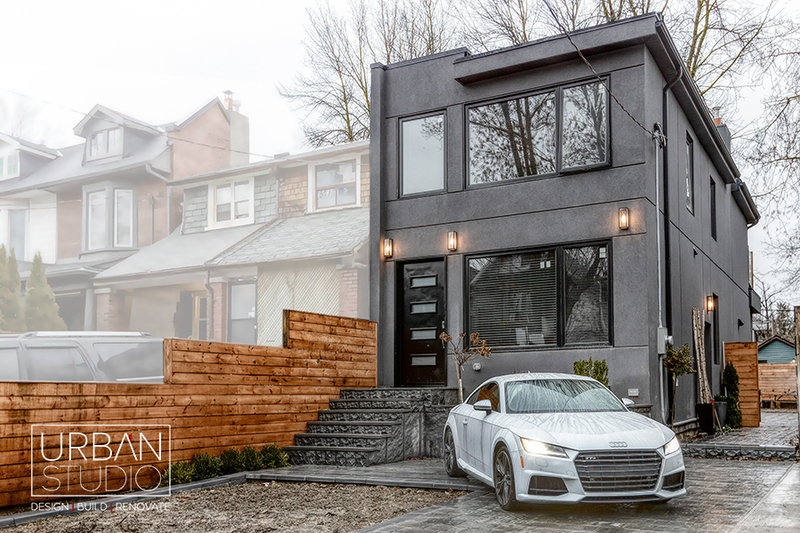 Located in the charming neighbourhood of the Upper Beaches of Toronto, This stunning home features an open concepts and minimalist design which is becoming increasingly popular in Toronto homes. 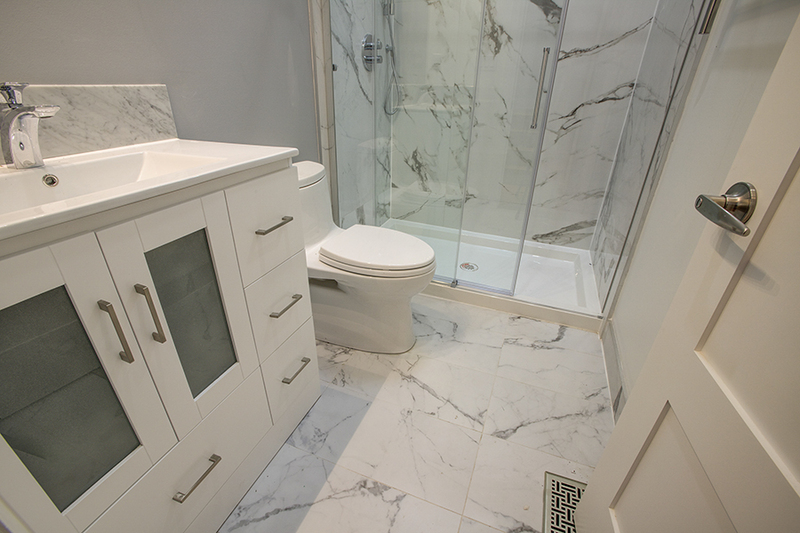 Contact us today for your upcoming renovation project.